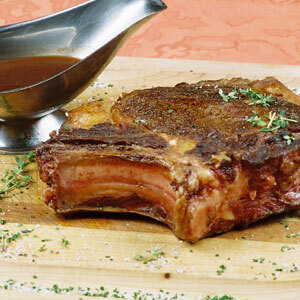 Côte de Boeuf French for "rib of beef" this is a thick cut bone-in rib eye steak. 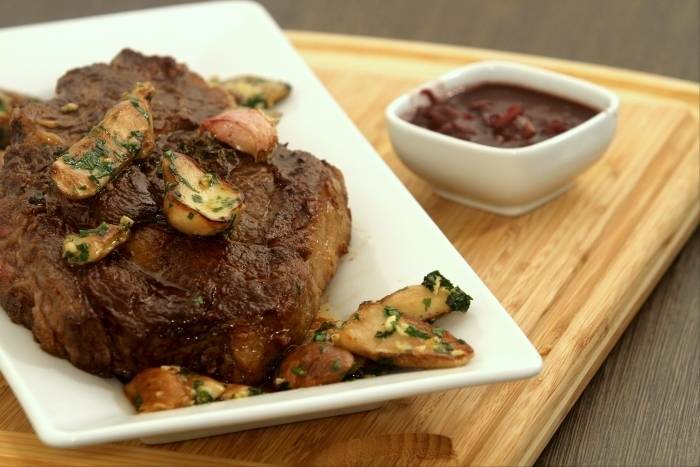 Fatty marbling delivers intense flavour with tender meat that can be pan seared on a high heat and then finished in the oven for the ultimate steak experience. The latest treat from ABode Manchester is a côte de boeuf, fries & truffle béarnaise sauce and a bottle of rioja – £45 for two. CLICK HERE to reserve a table Available Monday – Saturday for lunch and dinner, until 24th November 2016.